The users of Apple devices have their own Apple ID, which is connected to all the Applications that users use, like iCloud Account, iMessages. 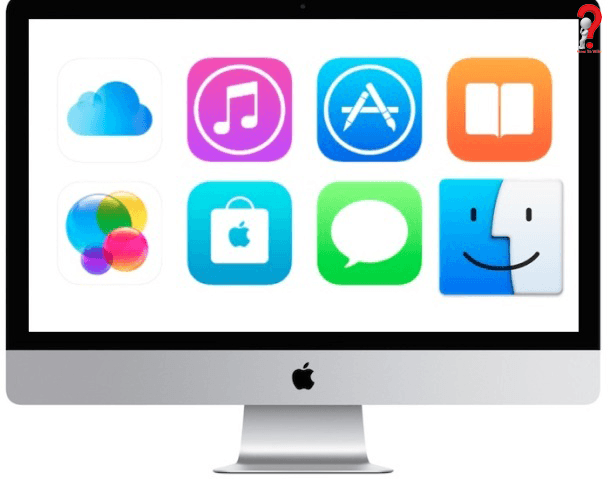 FaceTime, iTunes and more, but in new versions of OS X, and Apple ID can also be used to log into Mac user account, and the users can easily Change Apple ID on their devices. Now, all the Mac users have their own unique IDs, but they can also log in with someone else’s ID or their own second ID on Mac too. It sometimes can be necessary to change an Apple ID associated with iOS devices, or a Mac running OS X. If you want to change your Apple ID on Macbook with Mac OS X, you can do that when you are logged into the user account you wish to change. If by any chance you Forgot Apple ID Password you will not be able to change your Apple ID and you must first retrieve your password. 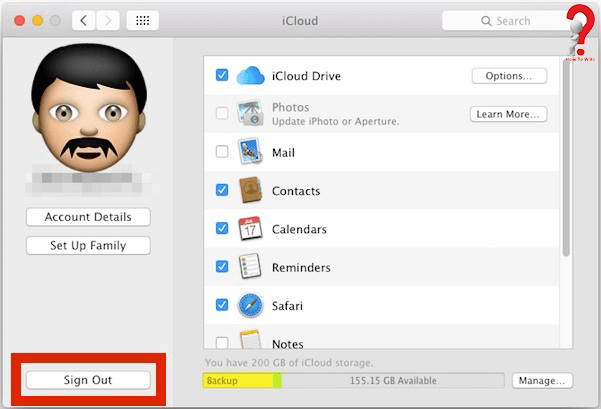 For that, you can check out our other article on how to Create iCloud Email. Step 2. Once you are logged out, the iCloud preference panel changes to the login screen, Login to the other Apple ID you wish to use. Step 3. If you do not have an Apple ID and you want to create one, you can choose the option to create a new Apple ID, which is included in the System Preference Panel. The Mac OS X supports the use of multiple Apple IDs, and it can be used on a single computer, but not at the same time. When one user is using the device with one Apple ID, they cannot read the data or files from the other ID. To use the files or data of other accounts, you have to change your account again, this is a really good idea to keep Apple IDs and user accounts separate. Once you Verify Apple ID Account, you will not have to do it again and again. Apple suggests that each person must have their personal unique Apple Id and only one iCloud account unless you have a compelling reason to do so. We hope that you found what you were searching for If you liked the post please don’t forget to share it with your friends.